U.S. Rep. Debbie Dingell says her husband is “alert and in good spirits, cracking jokes as usual.” She says the 92-year-old had a heart attack early Monday. 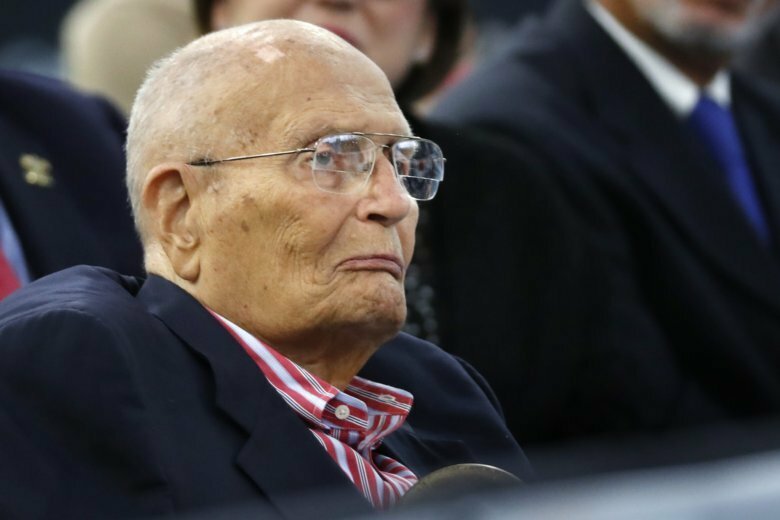 John Dingell, a Democrat, was in office for nearly 60 years. He didn’t run for re-election in 2014, the same year that his wife was elected to his 12th District seat in southeastern Michigan.